If you are looking for a great dental office your search is over. 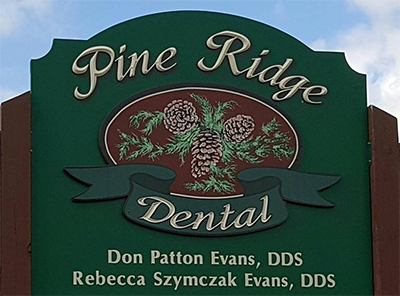 Welcome to Pine Ridge Dental, a state of the art practice located in Duanesburg. At Pine Ridge Dental we believe that everyone should have access to excellent dental care and that is exactly what we provide. From a comprehensive exam and cleaning to fillings, crowns, dentures, implants or even a complete smile makeover, we can handle all of your oral health care. Our facility is modern and welcoming and our staff is compassionate, professional and experienced. At our practice, we utilize the most innovative technology from digital radiographs to painless laser procedures and single visit crowns fabricated in our office. We will do our utmost to make your visit with us as pleasant and comfortable as possible. We know that there are many dental offices to choose from and we are honored that you have chosen ours. We do not take our responsibility to you lightly and we will work very hard to earn your complete satisfaction. 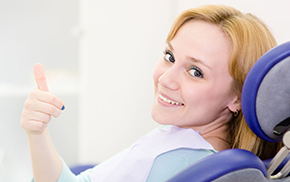 At Pine Ridge Dental, we are committed to excellence in dental care. 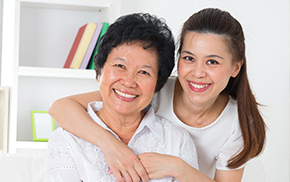 Dental Implants permanently replace missing teeth in a way that no previous dental technique was able to accomplish. Porcelain veneers, or tooth veneers, can be used to correct both color and shape problems and make for a great smile makeover. At Pine Ridge Dental we have state of the art technology from digital radiographs to painless laser procedures and single visit crowns fabricated in the office. 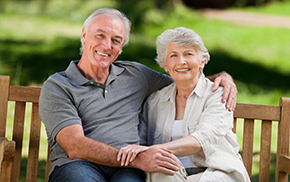 If you are looking for a highly trained and experienced dentists in Duanesburg, you have come to the right place. At our practice, you will receive the highest quality dental care. We are conveniently located at 6296 Duanesburg Road, Duanesburg, NY 12056. Click here for directions. Our office’s mission is to work together with you to realize a shared vision of uncompromising excellence in dentistry. Overall excellent experience. I would highly recommend Pine Ridge Dental to anyone and everyone. The office is very warm and inviting and I think the new dentists are very helpful and very attentive. A very warm 'welcome' feeling I had with the whole staff made my visit very pleasant.